Economics has another name as well. Originally it is called the political economy. Through this internet age that very context has become outdated, causing mental hurdles within the minds made through that. @pujamehra even If only a few heads of governments like @narendramodi opt for it. 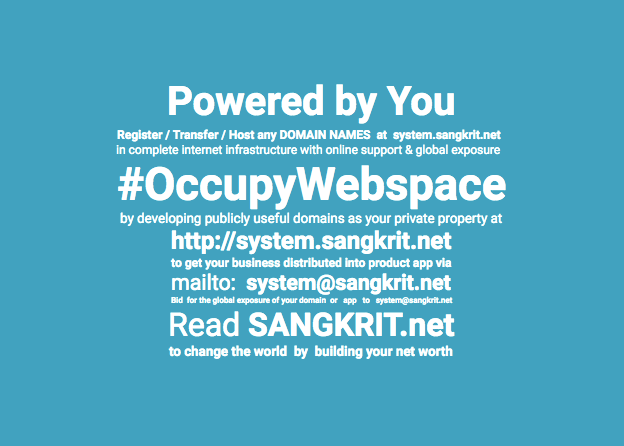 Seeing that Sangkrit insists for its free fiscal policy worldwide at Sangkrit.org.